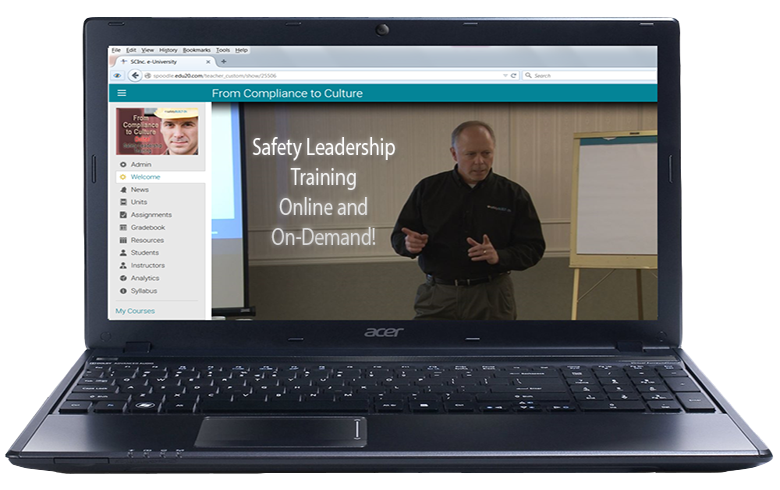 Safety Leadership Training — Online and On Demand! So far we’ve looked at the first three steps of our coaching model for safety culture improvements. The first step is to establish the GOAL. The second step it to determine the current state REALITY. The third step is to generate OPTIONS for improvements. 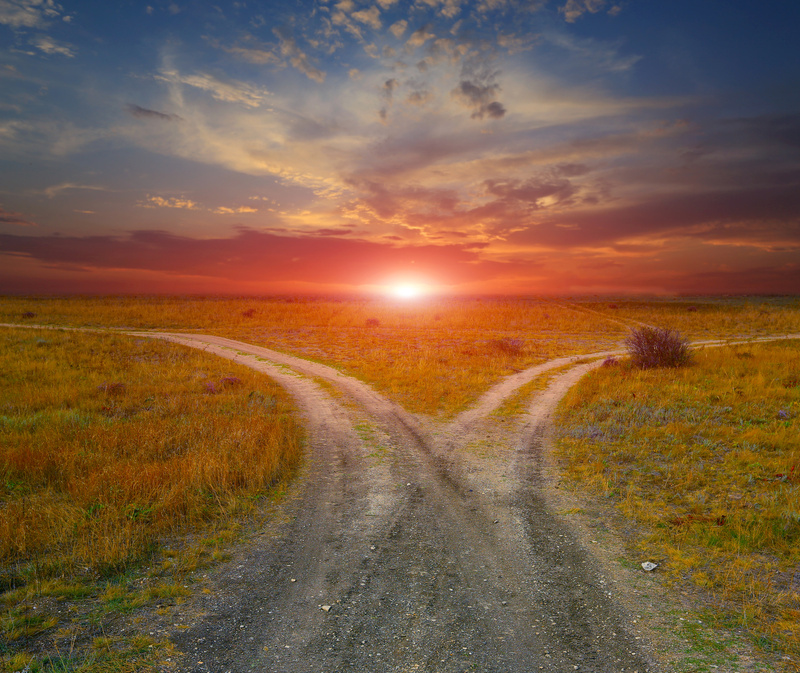 The final step is to develop a Way Forward based on the top options generated in the previous step. The plan of action is a simple process of paring down the options to the top two or three, and setting expectations based on those options, complete with time frames for putting them into practice. Follow-up and follow-through is key to this process. So be sure you’re not the one dropping the ball! Well there you have it. The four-step G.R.O.W. process for coaching safety performance and behaviors. That’s it for this edition of Recordable INSIGHTS. Be sure to view the associated video below to learn more about this final step in the coaching process. Until next time. 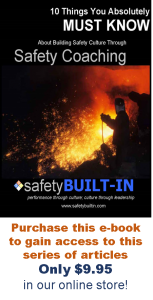 Eric Svendsen, Ph.D., is Principal and lead change agent for safetyBUILT-IN, a safety-leadership learning and development organization. He has over 20 years experience in creating and executing outcomes-based leadership development and culture change initiatives aligned to organizational goals, and he personally led the safety-culture initiatives of a number of client organizations that resulted in “best ever safety performance” years for those companies.